Category: Other Titles. Tags: Fethard, Great Famine, Tipperary. 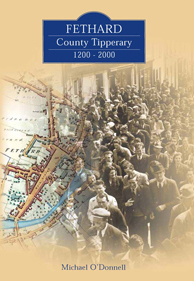 This book deals with the town and people of Fethard, Co.Tipperary over the great span of 800 years from 1200 to 2000. This is a scholarly book which is excellent on the administrative changes subsequent to military/political conflict. Religion and education are two consistent themes and they definitely gave Fethard its key buildings. 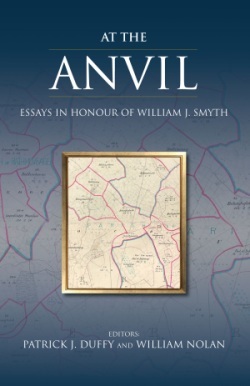 The book has a particularly strong analysis of the Cromwellian Wars and the unique settlement gained by Fethard. New material is also found on the agrarian disturbances generated by the Whiteboys, who were a kind of people’s army in the late eighteenth century. Their protest was against the ranchers of South Tipperary many of them Catholic. Michael O’Donnell examines in detail the impact of the Great Famine which halted development in the middle of the nineteenth century and created a Fethard overseas as thousands fled the land of hopelessness. The War of Independence and Civil War in the 1919-23 years has much new material and knowledge, which only a local could garner. The book is very balanced between the big events and the business of day to day existence. It is in effect a chronicle of survival. 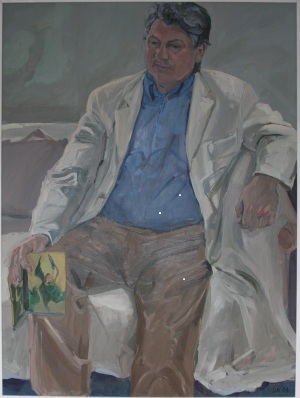 It identifies the makers of Fethard and places its story in Irish and European contexts. Photographs and maps, from the fine archive collected by Joe Kenny, Fethard, are included to show the town evolving in its material shape. The appendices are an important element of the book and the list of names of Fethard men who fought in the First World War and the names of the inhabitants of the town at various periods in its history will be of great interest to students of genealogy.